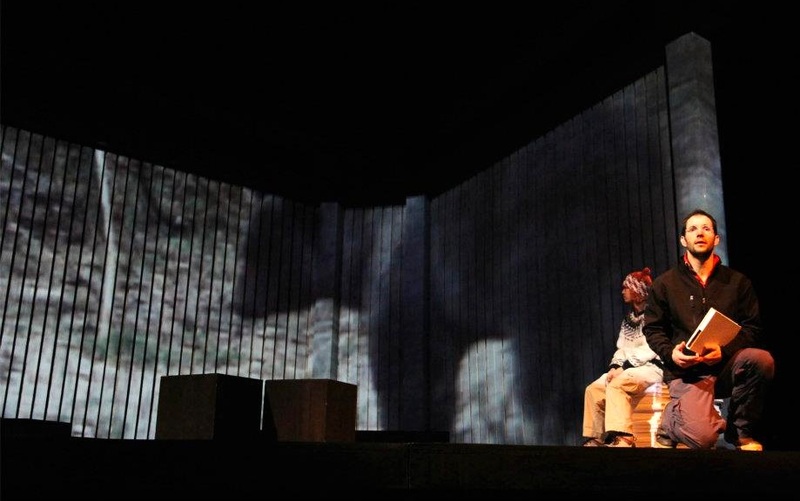 A production of Perseverance Theatre, THE BLUE BEAR is an ensemble-built interdisciplinary production based on the memoir by Lynn Schooler, charting Schooler’s friendship exploring the Alaska wilderness with Japanese photographer Michio Hoshino. 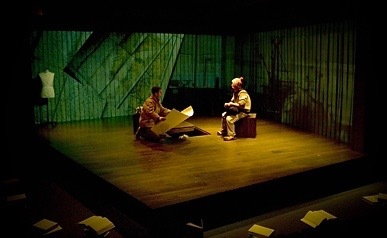 Schooler’s lyrical prose and Hoshino’s renowned photos weave with live music and a dynamic movement score, devised by Ryan Conarro and Taka Yamamoto with director Leon Ingulsrud, Co-Artistic Director of the SITI Company. 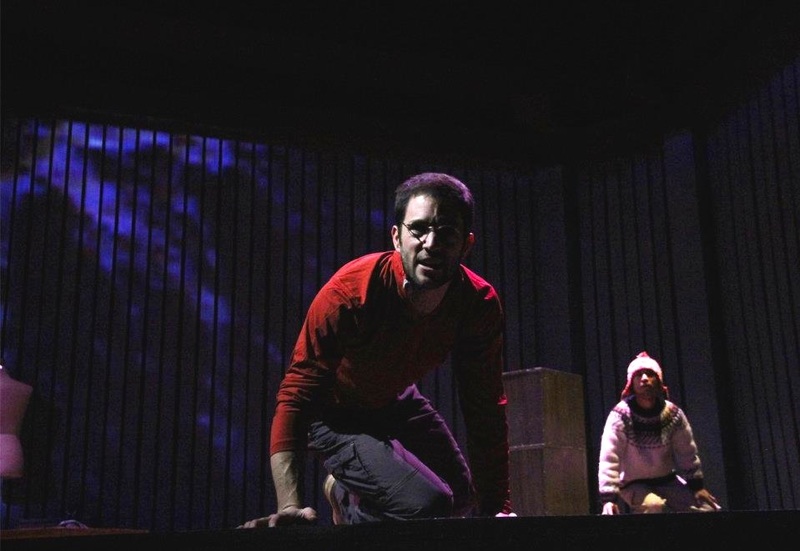 The world of THE BLUE BEAR unfolds on a sparse stage evoking southeast Alaskan boating, Japanese architecture, and the cabins and forests of Schooler’s and Hoshino’s journeys. Commissioned and presented by Perseverance Theatre, Juneau, Alaska. 2011. Presented by the Alaska Center for the Performing Arts, Anchorage, Alaska. 2012. Presented by Perseverance Theatre SummerFest, Juneau, Alaska. 2014.